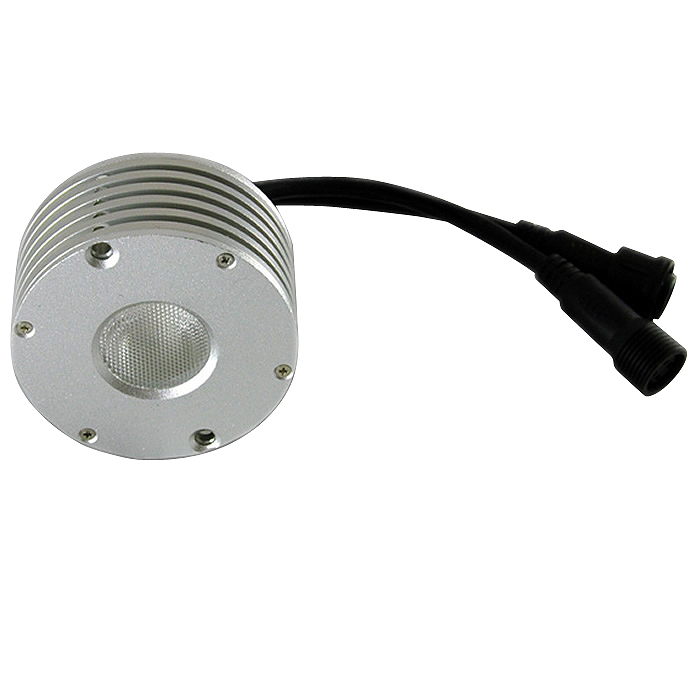 1, Using High power 1-4W cree LED/Helio LED chip. 2, Constant current driver with DMX 512 dimming function. 3, 64mm, 80mm and 78mm are available. 6, DMX address setting manually or automatically.